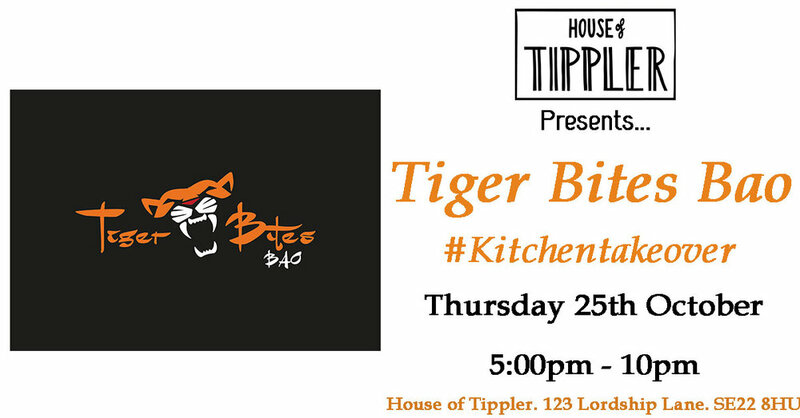 KITCHEN TAKEOVER: Tiger Bites Bao at House of Tippler! Come and enjoy a unique blend of Taiwanese and American flavours as we welcome some of the very best in the business @tigerbitesbao to our kitchen for an exciting pop up. These XL Bao's will be sure to hit the spot for both meat eaters and vegans alike..